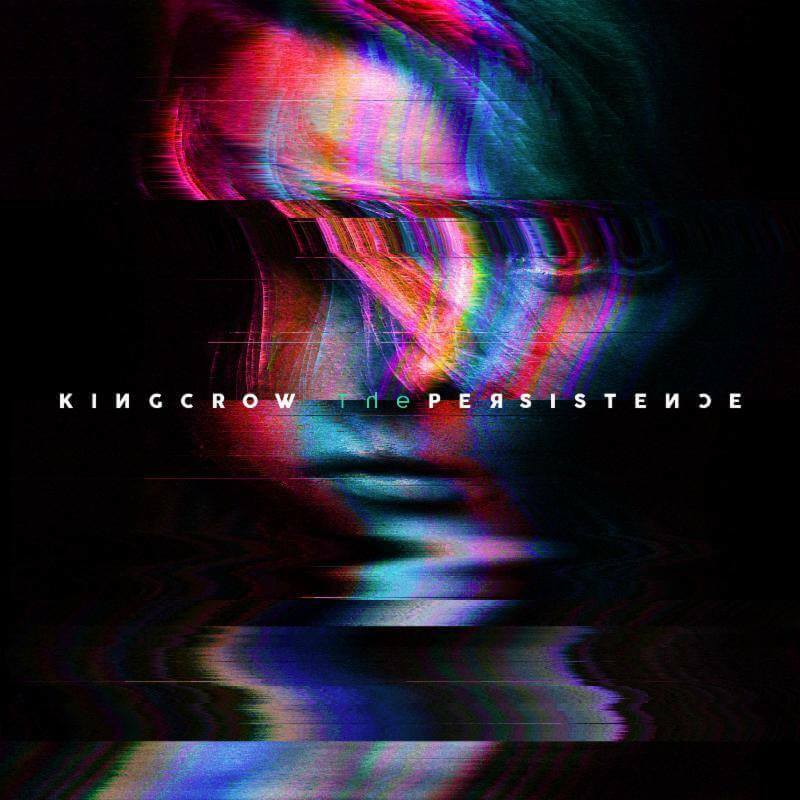 News Kingcrow release the official music video for DRENCHED! Kingcrow release the official music video for DRENCHED! The new Kingcrow video is out, with the fantastic song ‘Drenched’!! From their latest album ‘The Persistance’. Check it out here and don’t forget to follow the band for all the latest tracks and live dates.